Sometimes we just keep kickin’ our problems down the road. 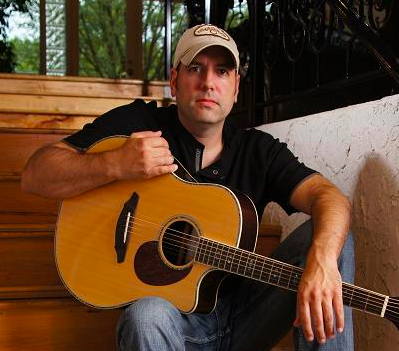 New country artist Michael Cosner has a new single out right now. The song is available on his website and the various social networks. It’s a great country song and I think it has a clever hook that you can probably relate to. We all have troubles in life. Sometimes we think we’re the only ones with troubles. Sometimes we like the trouble because it gives us something interesting to write about on Facebook. Everybody has their troubles and on occasion we just keep kickin’ it down the road instead of facing the issue and moving on. That’s the hook from this song from Michael Cosner. I think it’s pretty clever. The guy in the song is trying to get over someone, but he just can’t get himself to come to terms with the situation. He passes it on for a while, but he always comes back to it soon enough. It’s kind of how a lot of us go through life. We push the problems away and save them for a later date. It kind of prolongs the suffering when instead we could just rip it off like a bandaid. Michael has a good voice too. There is no doubt there is country influence in those vocals and music. It sounds like a good country song and it proves there is a great independent country scene out there. You have more access than ever to music like this so be sure to check out those websites.